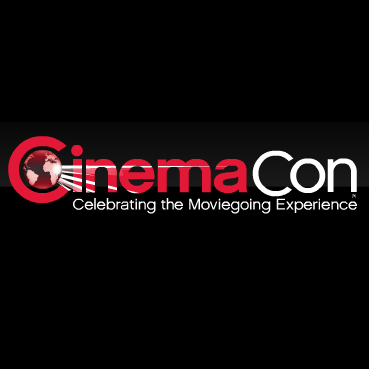 CinemaCon (formerly known as ShoWest) is the Official Convention of The National Association of Theatre Owners (NATO). Hollywood studios use this event to show exclusive sneak peeks of their upcoming films. This year, we had a few buzzworthy reveals, including Lionsgates’ new animated logo. The studio also revealed the first trailer for Ender’s Game, which got some positive buzz. Warner Bros. showed the new Man of Steel trailer, but more importantly, we got our first glimpse of Alfonso Cuarón’s latest sci-fi film Gravity. FilmDistrict debuted the first teaser poster for Spike Lee’s Oldboy remake, and on a separate note, an early screening of the film got some good reviews. It’s what we all dread hearing. 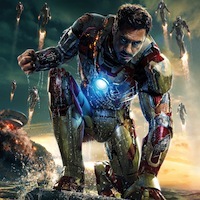 While promoting the upcoming Iron Man 3, Robert Downey Jr. talked to GQ about leaving the role of Tony Stark. RDJ is 47 now, and he hinted that at 50 he might be done with the character. By then, he’ll have played Stark in at least three Iron Man films (possibly 4) and two Avengers movies, so it’s not surprising that he might be looking for a change. Downey talked about his family’s creative legacy and that he might want to do more innovative projects in the future. If you’re wondering what would happen to the character after Downey leave, Marvel Studios President Kevin Feige has also talked about it in the past, saying they won’t reboot and will simply “James Bond it”. While this news was announced at CinemaCon, it got enough buzz that I thought it deserved it’s own section. 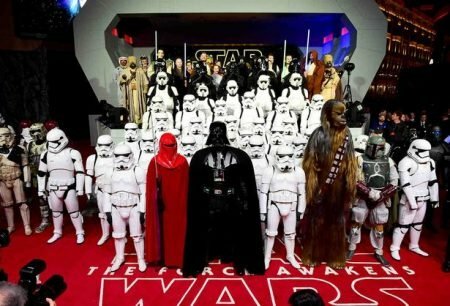 Disney confirmed that that Star Wars: Episode VII will release in the summer of 2015, but that also said that there will be a new Star Wars film every year after that. 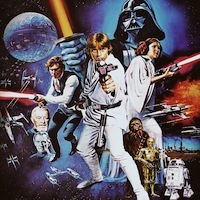 The schedule will apparently alternate between standalone films and the main Star Wars saga. There has been talk of Yoda, Han Solo, and Boba Fett each getting their own movies, and Disney themselves have confirmed that two standalone films are currently in the works.